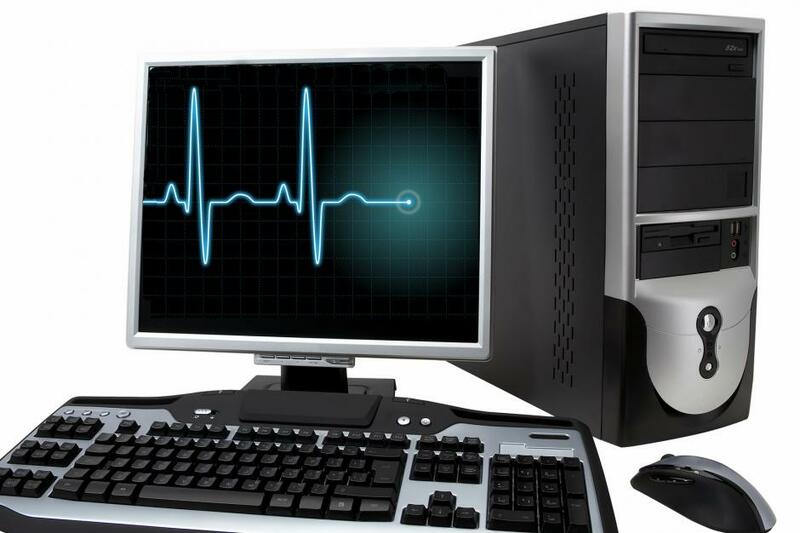 Worldwide PC monitor shipments totaled nearly 33.7 million units in the first quarter of 2014 (1Q14), a year-over-year decline of -0.4%, according to the latest research released by International Data Corporation (IDC). According to IDC specialists, worldwide shipments will continue on their current trajectory, slipping to 106 million units for the full year 2018. LED backlight technology adoption continues to increase with a new high of 92% market share in 1Q14. This represents a year-over-year increase of 16.4%. Screen size of 21.x-inches wide has held the largest worldwide share for the last six quarters, with 20.5% share in 1Q14. Aspect ratio of 16:9 continues to dominate with 81.3% market share, which is 6.5 times the second most widely used Aspect ratio of 16:10. Touch screen monitors are still a small segment of the total PC monitor market at 0.4% share, with sales mostly in the U.S. at 32.8% of the total. HP holds a 35.1% share of the U.S. market. Dell – Dell maintained its number 1 position in 1Q14 with worldwide market share of 14.9% on shipments of 5.0 million units. Japan and Western Europe delivered the biggest gains for Dell with 32.4% and 14.7% quarter-over-quarter growth respectively, while the U.S. market remained essentially flat. Samsung –Samsung regained the number 2 position from last quarter in terms of total units shipped and maintained the top position in terms of total revenue with $1.11 billion in 1Q14. Its revenue represents 18.4% share in total market value. HP – Despite being ranked number 3 worldwide, HP holds the number 1 position in Canada and number 2 in the U.S. HP posted 8.9% year-over-year growth for the quarter. LG – LG maintained its number 4 position and continues to be the number 1 PC monitor vendor in Latin America with 33% share. It also achieved a new high in unit shipments of 3.5 million in 1Q14. Lenovo – Lenovo rounded out the Top 5 vendor ranking in 1Q14, buoyed by its number 1 position in Asia/Pacific (excluding Japan)(APeJ) with 2 million units. Lenovo’s biggest gains in the quarter were in Japan and Western Europe with 16.6% and 5.3%, respectively.